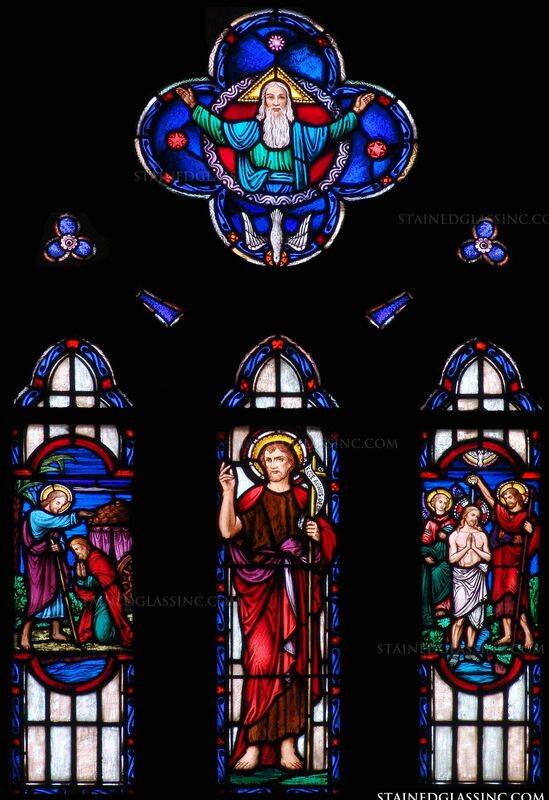 John the Baptist greeted Jesus as the Lamb of God, who takes away the sins of the world, known as the Agnus Dei, a long held tradition of the Catholic Church. 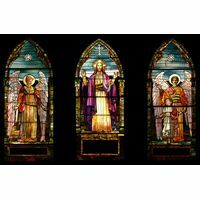 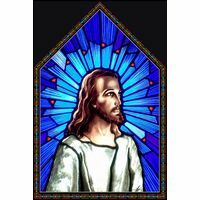 This beloved sentiment is presented here in breathtaking stained glass art, including flawless imagery and astonishing color. 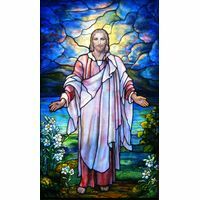 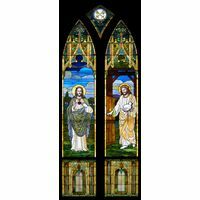 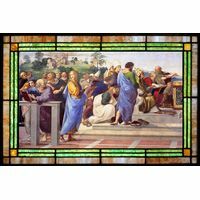 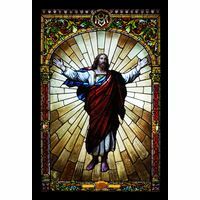 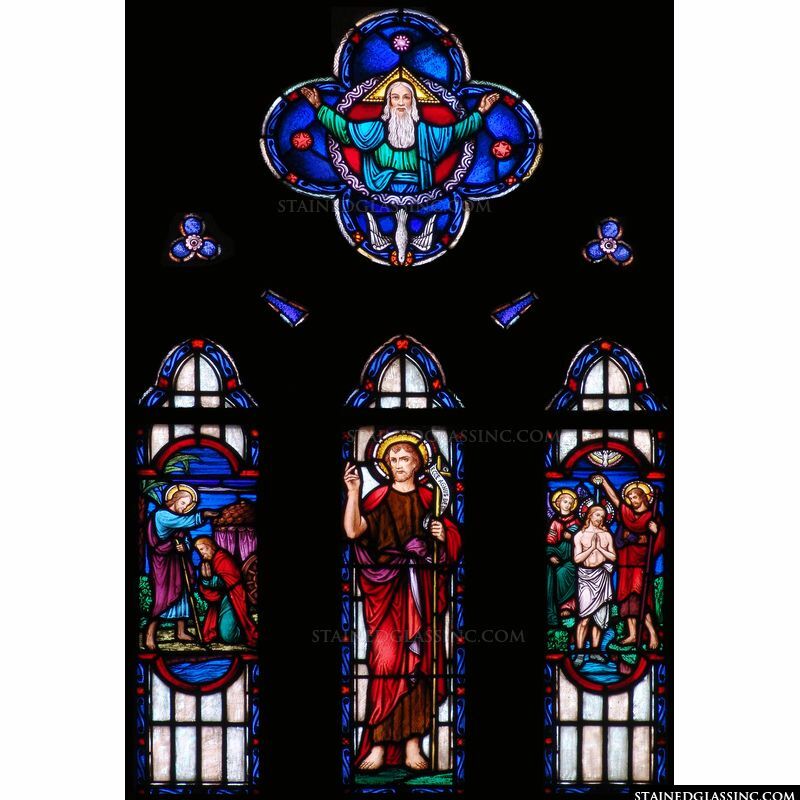 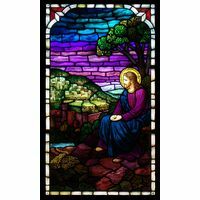 Awe inspiring and soul stirring, this work of stained glass artistry brings to life the ministry of John the Baptist, who foretold the coming of the Savior. 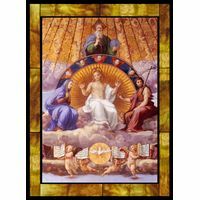 Rich, vibrant colors and textures capture and reflect the shifting shades of light as they play along this stained glass masterwork throughout the day.